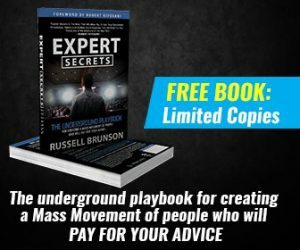 You wrote the most amazing blog post but are not getting any traffic. How much time did you spend writing the blog headline? If you threw it together, it may not be compelling anyone to click on it. Writing a compelling blog headlines is crucial to getting people onto your blog post to read your content. Your blog article may rank on page one of Google, but people glance over the blog titles to decide which one to read. Your blog headline is the first introduction to your content so make it good! Today I have some tips and tools to write better blog titles. Your blog headlines make a first impression on anyone who comes across your content in search engines or social media. So make it interesting and irresistible to a reader. Your blog title should appeal to both people and search engines for SEO purposes. If you write boring blog headlines they won’t be interesting enough for anyone to want to explore further. Words make all the difference in your blog headline. People tend to share blog content that include emotional headlines. These type of headlines appeal to a number of senses and encourage people to share in social media. Download this printable PDF of The Best of the Blog about Blogging. Do your blog post headlines cause a person to be curious about your content or not care at all? That’s what you need to think about when writing attention grabbing blog post titles. It can make the difference between getting traffic and social shares or not. Thinking up great blog headlines can be a daunting task. That’s why I am sharing these awesome blog headline generators to help you draw readers into your content. 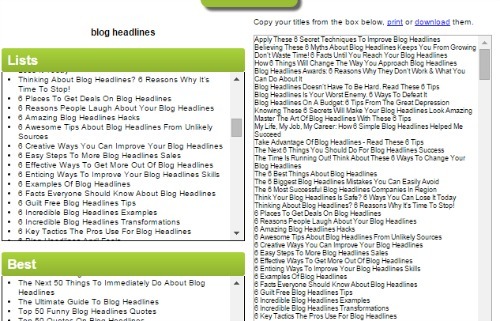 Want To Have A More Appealing Blog Headlines? Read This! And hundreds more! You’ll have so much fun with Tweak Your Biz Title Generator it will hardly feel like work. 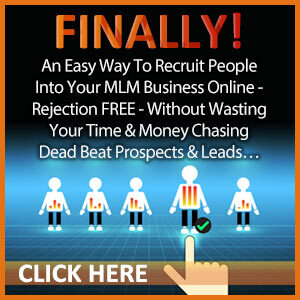 This paid tool is well worth it! 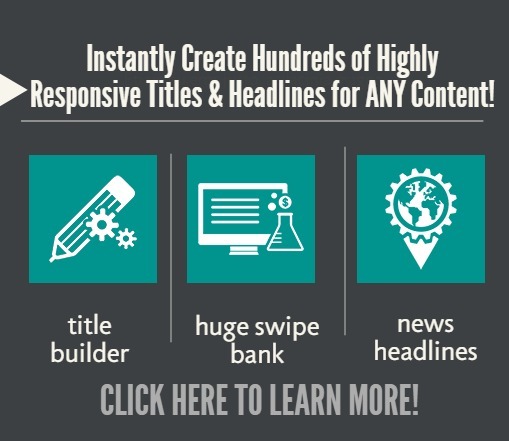 You can generate the best converting titles and headlines for any content. After purchase, you download it your computer. It works on both Apple Mac and PC. And hundreds more (over 800)! The minute I saw Fresh Title, I knew it was the right tool for me! I highly recommend it. Grab yours here. 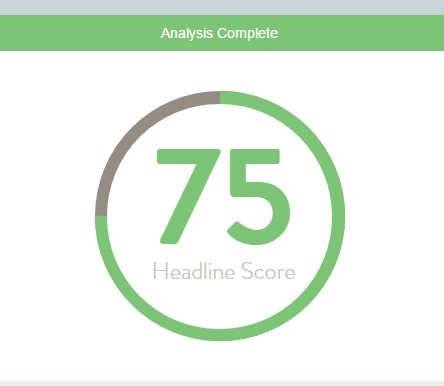 Why Use a Headline Analyzer? Now that you have a few blog post title ideas to work with, head over to the CoSchedule Headline analyzer and find out how compelling it is. 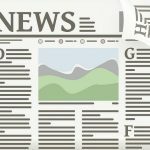 Creating headlines that get results is a critical skill you need to draw people into your content and CoSchedule can help. 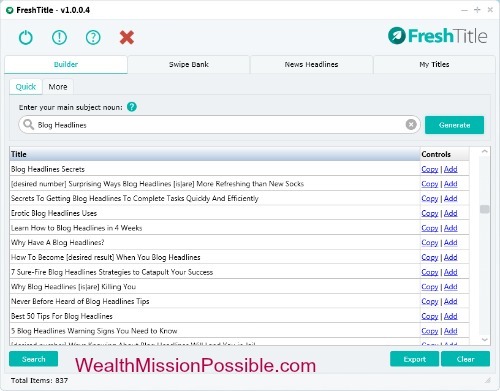 This headline analyzer breaks down the structure of your headline as well as the grammar and readability. The resulting score is based on words that are common, uncommon, emotional and power. 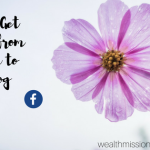 Not only will you be able to find out if your blog headlines will be compelling, but you will get educated so you can write better titles as you go forward. You can check out CoSchedule Headline Analyzer here. I hope you understand why writing interesting blog headlines is so important to getting your content read by people. 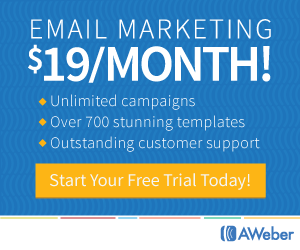 Your headline can either entice someone to click on your blog post or not. Here’s an exercise for you: Pretend that you are new to your blog. Do your blog post title put you to sleep or get you excited to read more? 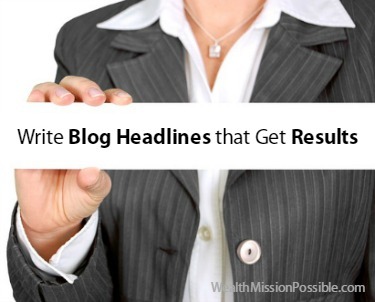 I hope you enjoyed this article “How to Write Blog Headlines that Get Results”. 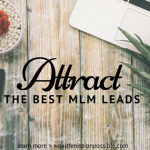 Do share if you found it interesting and add your tips in the comments! Love your tips and tools that you have shared here, thanks so much! I agree on the importance of a strong headline. In the past I have used a headline checker tool called EMV (emotional marketing value) but from now on I will be using CoSchedule. Great info with a beautiful interface. The blog generator headline tool is pretty awesome too! It is easy to get stuck when it comes to creating a great headline. Thanks again for sharing! Thanks Richard! I used the EMV as well but when I found CoSchedule, I switched! It’s so comprehensive. Headlines are tough to think up. We have so many great tools now to help.